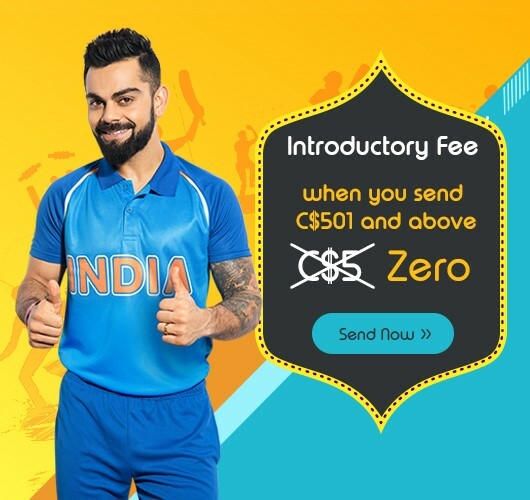 Avail special deals on sending aboveÂ CAD 10,000. 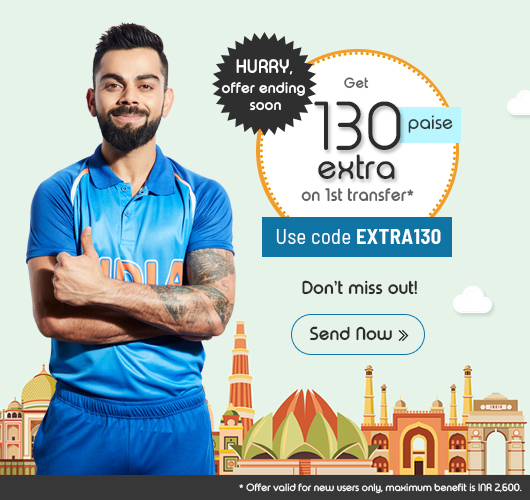 Click here to know more. 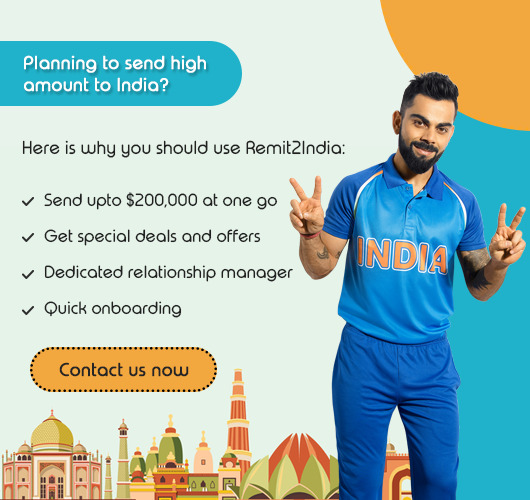 Transfer money to India from Canada quickly, safely and conveniently with Remit2India. 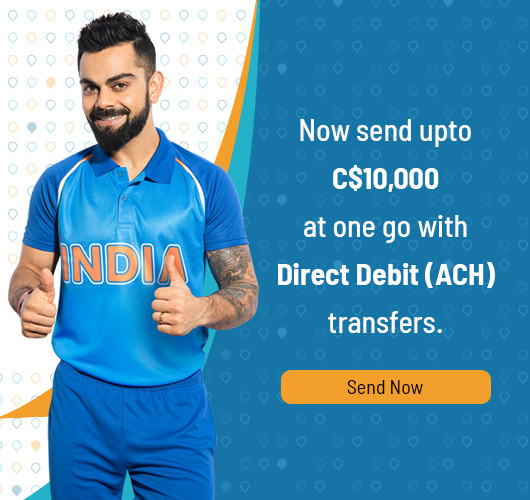 You can send money through net banking and your recipient will receive money through direct credit in their bank account.